I love this time of the season. 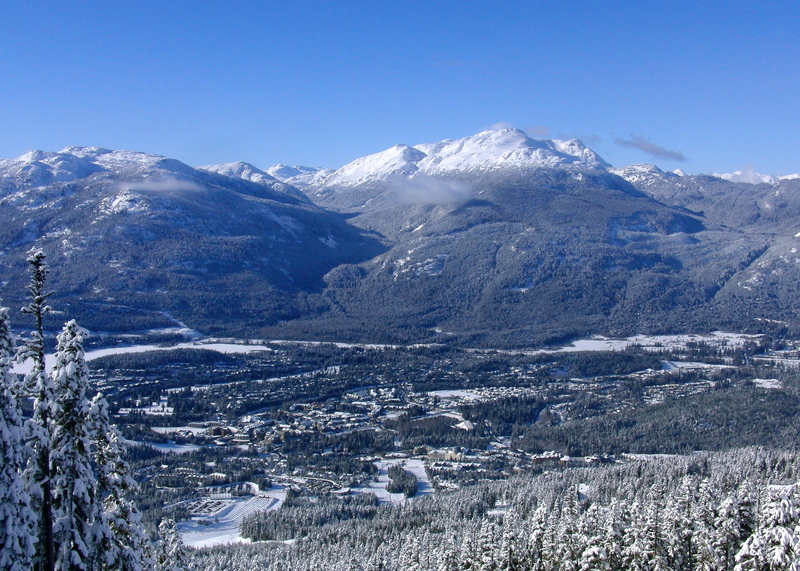 Whistler is bustling with people from all over the world. Happy cheerful people. Lots of excitement in the air. 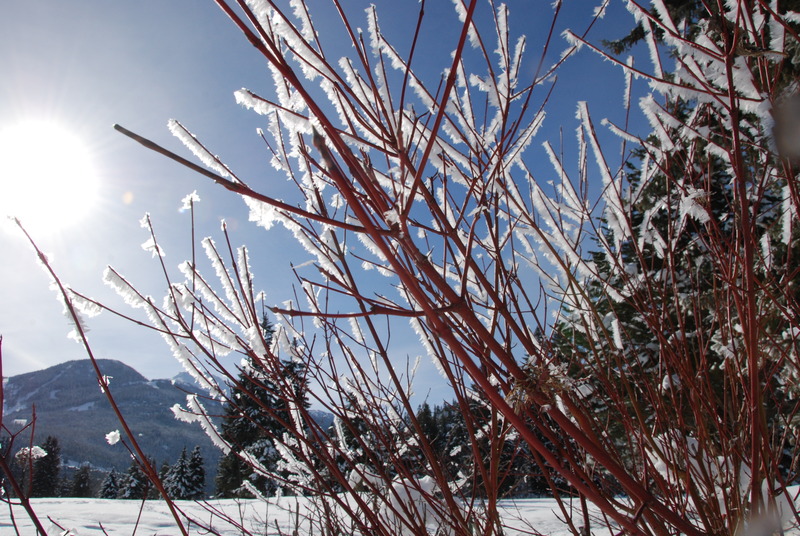 [caption id="attachment_1444" align="aligncenter" width="1024" caption="Whistler valley"] [/caption] We have had a number of bluebird days in a row.The sun is shining! Unfortunately, while the sun brings smiles, snow brings even bigger smiles. Everyone is enjoying the sunshine, but you can feel the need and want for some freshly fallen snow. A perfect day here is one that snows by night, sun by day. Those are the days when you feel like you have stepped into a little piece of heaven here on earth. 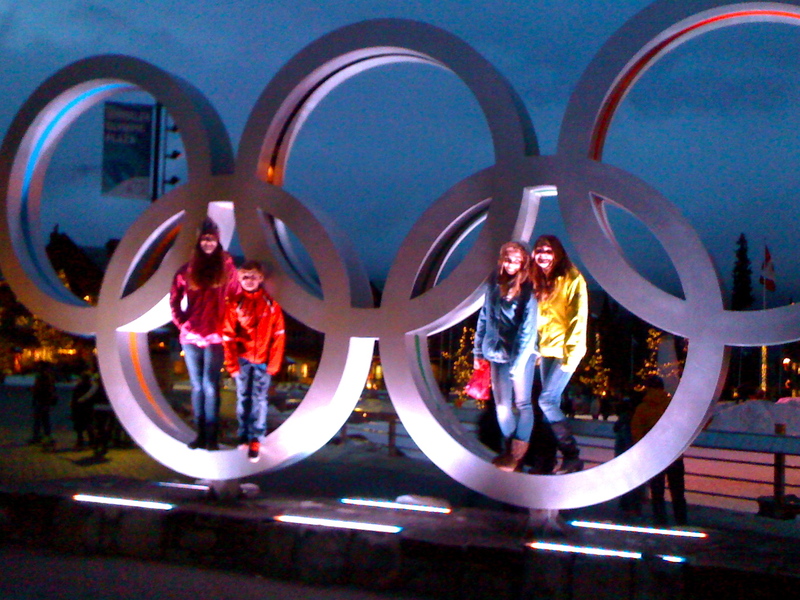 [caption id="attachment_1445" align="aligncenter" width="1024" caption="winter 2010 olympic rings"] [/caption] Living in a resort town guarantees you guests. 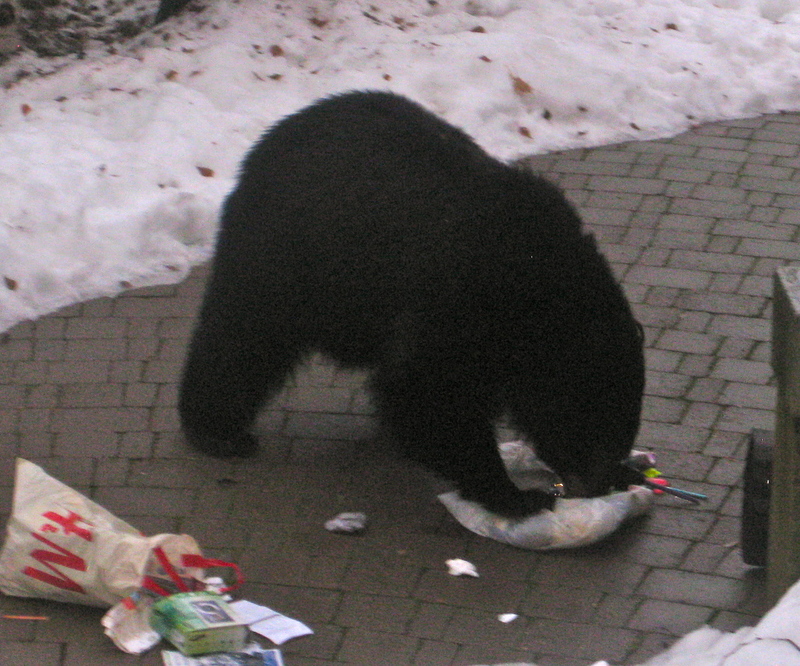 Our home has been full for over a week and there is no sign of it letting up much before the new year.We have a bit of an open door policy around here.So much so that I found a bear in my garage the other day... [caption id="attachment_1460" align="aligncenter" width="1024" caption="no food...just some recycling and christmas receipts"] [/caption] It is way past his bedtime...he obviously needs a calendar. In the Christmas spirit I felt like wrapping him up a little to-go package of food, sending him on his merry way to sleep with a full belly. I hope your holiday season is filled with lots of love! Be mindful...slow down,appreciate, enjoy. We have so much to be grateful for. Happy Holidays!